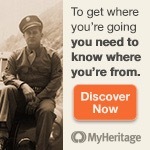 Click here to learn more about Record Detective II from the MyHeritage blog. Kim recommends my free Family History: Genealogy Made Easy podcast series for beginners and those who want a “genealogy do-over.” She particularly mentions a three-part series on immigration and naturalization records in Episode 29, Episode 30 and Episode 31. After logging in, go into an individual record, where it shows your ancestor’s tombstone information. Select among several different images of flowers. Choose whether to leave a note and your name. Others who view this tombstone profile can click on your screen name and contact you through the site. Relative Race host Dan J. Debenham described how BYUtv’s original competition reality show came into being: “What could we create that would be very different from what’s currently out there and that would show people discovering family all across the country?" Four teams race from San Francisco to New York in 10 days. Their goal? Find unknown relatives, complete challenges, and don't get eliminated. 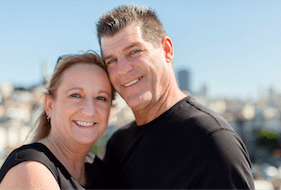 In this episode you will hear from Team Black: Patrick Wright is an executive at Alpha Media, a growing radio broadcast media company based in Portland, OR; Janice is a freelance Media Consultant. They joined the Relative Race show because they love travel and adventure. 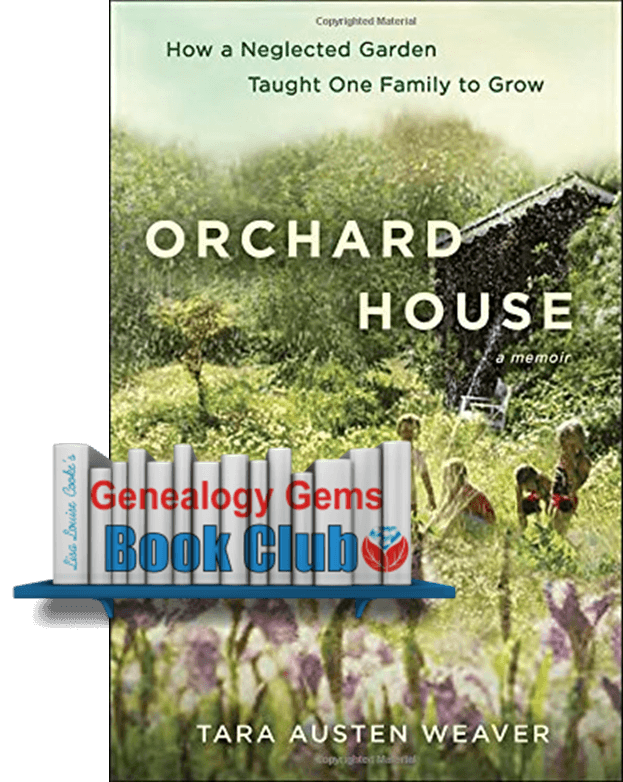 Author Tara Austen Weaver talks about gardening and family, and how tending a garden isn’t so different from nourishing family relationships. My youngest child, Eleanor, is nearly 8, so it was fun to have a 2 year old over the other day. She loved following Eleanor around, and Eleanor was equally thrilled to have someone to mentor in the ways of big girl play. I took special delight in listening to my daughter’s patient and surprisingly complete answers to our guest’s constant inquiries of “Why?” It got me thinking about the Whys of genealogy, and especially of genetic genealogy. 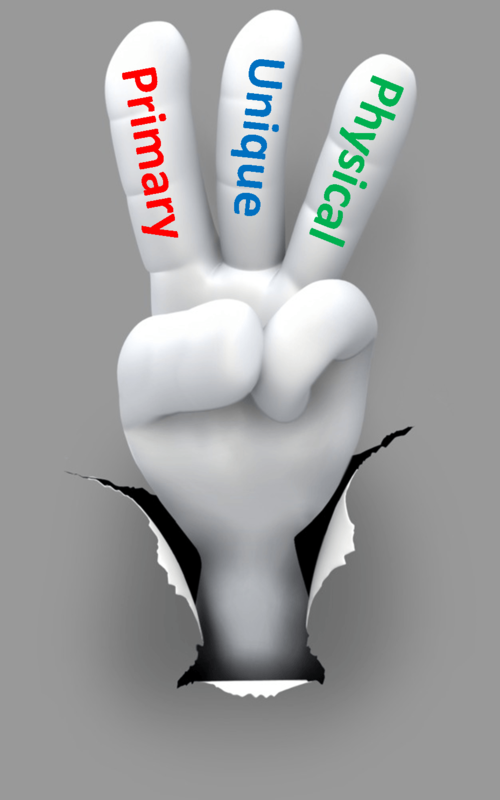 I decided that there are three main reasons to have your DNA tested for genealogical purposes. In genealogy, primary information is given by a source with firsthand knowledge of an event, with the best primary information being created at or around the time of the event. I think we can safely say that DNA falls into that category on both counts. Therefore, it is an excellent source of genealogical information and should be obtained as part of a thorough genealogical search. It is a unique record. DNA possesses several qualities that make this record type stand out from the rest. First and foremost, it cannot be falsified in any way. No name change, no deception, no miscommunication or misspelling can tarnish this record. Even if it is not a complete record of our family history, the story that it does tell is accurate. It is a physical link to our past. So much of genealogy work, especially in today’s digital world, is intangible. We add ancestors to our pedigree charts with a click of our mouse, having no idea of their physical characteristics, never once setting foot in the same places that they did, or if they preferred bread and butter or toast and jam. But with the advent of DNA testing, I am able to see a physical connection between me and my ancestor. The first time I saw it seems unremarkable. It was just a blue line on top of a grey line, representing the location in the DNA where I had the same information as my cousin. But that line meant that we had both inherited a physical piece of DNA from our common ancestor, Lucy J. Claunch. That realization didn’t add names or dates to my pedigree chart- Lucy had been on my chart since the beginning. But it did add a sense of purpose and reality to my genealogical work. In short, it inspired me to know more about Lucy and to tell her story because I felt inextricably tied to it. Perhaps many of you don’t need a DNA test to feel similarly motivated, you already understand what I learned: Her story is my story. But because I have her DNA in me, I am able to take that idea one step further. Because she lives on in me, my story is her story. So I better make it a good one. Has your DNA motivated you to find out more about your story?